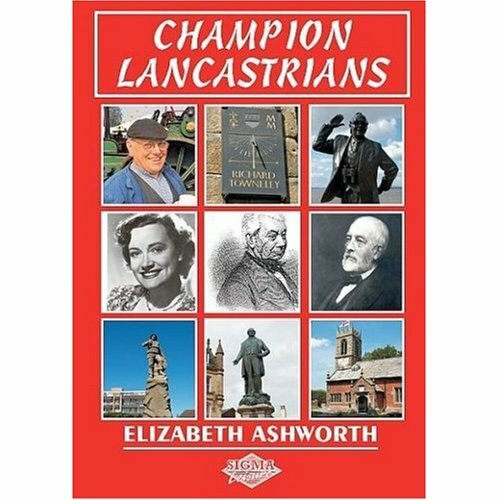 It’s ten years since Champion Lancastrians was published. One of the people I wrote about was Francis Egerton, the third Duke of Bridgewater, and his canal building exploits. 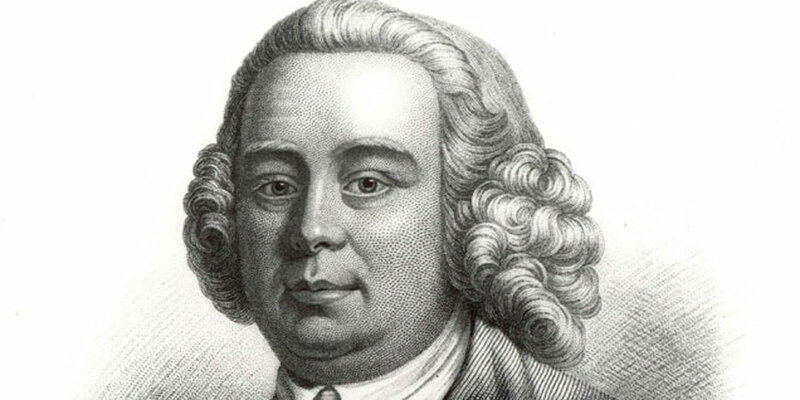 I also briefly mentioned James Brindley, who was the engineer who assisted him. This year marks 300 years since the birth of James Brindley so it seems appropriate to say a little more about him. Brindley was born in 1716 at Tunstead, near Buxton in Derbyshire. In 1733 he was apprenticed to the millwright, Abraham Bennett at Sutton, near Macclesfield, and later founded his own millwright business in Leek. In 1752 he designed and built an engine for draining coalpits at Clifton in Lancashire and in 1755 he built a machine for a silk mill at Congleton in Cheshire. It was in 1759 that the Duke of Bridgewater commissioned him as an engineer to help build the Bridgewater Canal. Egerton’s idea was to build a canal that would transport coal from his mines at Worsley directly to his customers in Manchester. He planned a canal that would cross the River Irwell with locks on both sides of the river, but Brindley suggested carrying the canal over the river and when it opened in 1761 it included the Barton Aqueduct, the first navigable aqueduct to be built in England. This engineering success brought Brindley more clients. In 1762 Brindley began surveying for his ‘Grand Trunk’ scheme to link the four great rivers of England – the Mersey, Trent, Severn and Thames. In 1766 the Trent and Mersey Canal was authorised by an Act of Parliament and Brindley was appointed as the principal engineer for the project. The first sod was cut by Josiah Wedgwood. Work on the canal included the construction of the 2,633 metre long Harecastle Tunnel, once said to be the longest man-made tunnel on earth. 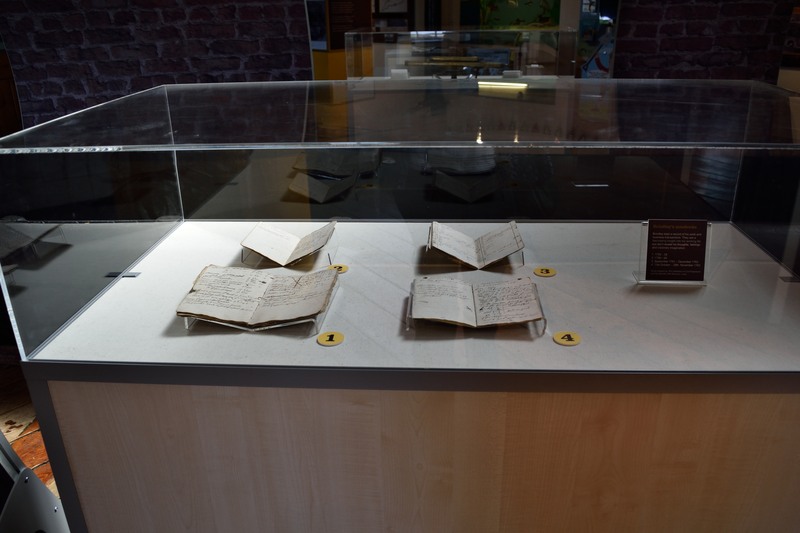 Four of James Brindley’s notebooks are currently on display at the National Waterways Museum in Ellesmere Port. Although James Brindley was a clever engineer he lacked formal education and in a letter a relative of the Duke wrote that he could not read or write. This became accepted fact over the years. However, four of James Brindley’s notebooks, currently on display at the National Waterways Museum in Ellesmere Port, shed doubt on his illiteracy. He tended to solve problems in his head and when he was seeking a solution would retire to his bed to think the problem through. He also, famously, took a cheese to a meeting of a parliamentary committee to explain his plans for the Barton Aqueduct. He also invented ‘puddled’ clay to provide the canals with a watertight lining. His reputation as an engineer led to other projects. He was commissioned to build several canals around the Midlands, including the Staffordshire and Worcestershire Canal. In 1767 Droitwich Council asked Brindley to survey a route from the town to the River Severn and the following year an Act of Parliament authorised the Droitwich Canal Navigation, with Brindley appointed as ‘Inspector of the Works’. In 1768 the Coventry Canal Company was formed and Brindley was commissioned to build the waterway. Also in 1768 an Act of Parliament authorised a canal to be built from Birmingham, through the coalfields of the Black Country, to join up with the Staffordshire and Worcestershire Canal. This was followed by the Oxford Canal and the Chesterfield Canal. James Brindley was a ‘hands on’ engineer who went out in all weathers to survey the routes of these canals. Whilst working on a new branch of the Trent and Mersey Canal, between Froghall and Leek, he was drenched in a severe storm and contracted pneumonia. He died eleven days later at the age of 56 and is buried at the church of St James in Newchapel, Staffordshire. He left a widow, Anne Henshall, who he had married in 1765, at the age of almost 50. They had two daughters, Anne and Susannah, and Brindley also had an illegitimate son, John Bennett.